We are thrilled to announce that we have received an award from Corporate Vision Magazine’s Excellence Awards 2018! 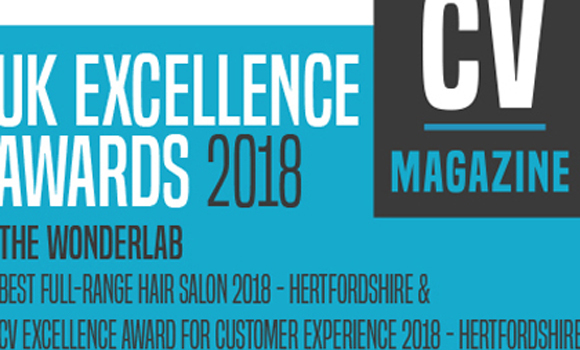 We have been awarded ‘Best Full Range Hair Salon’ and ‘Award for Customer Experience’. Encompassing all sectors, business sizes and locations within the United Kingdom, they showcase the very best firms and the people driving them to success. You can find the full supplement on the link below.